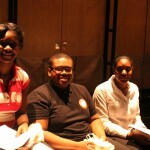 DSA launches a month of Community Service! 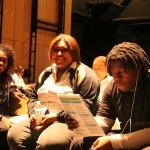 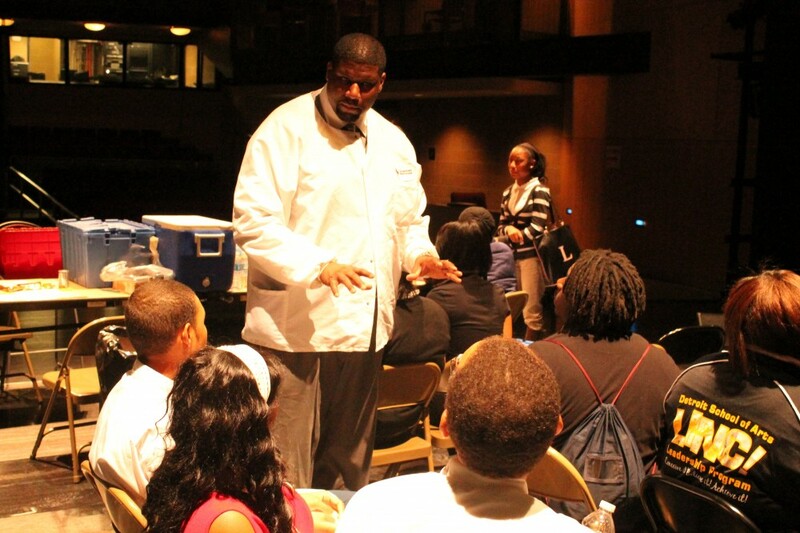 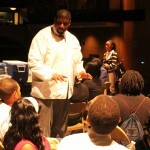 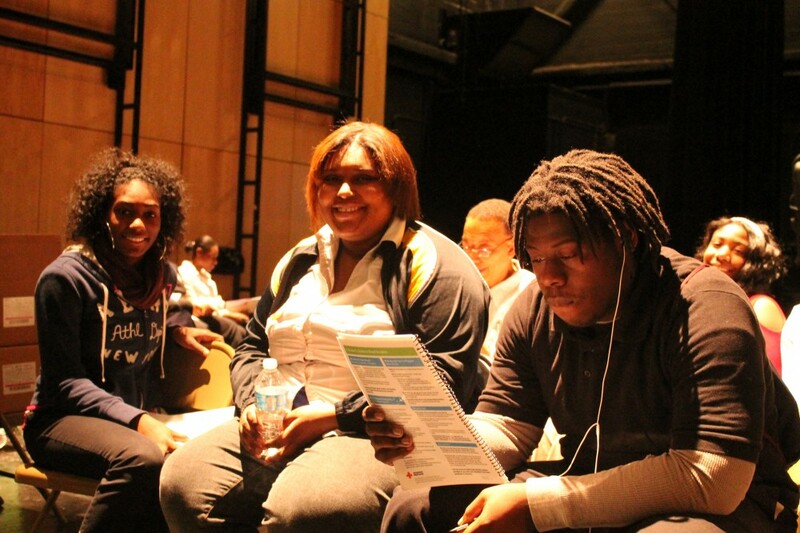 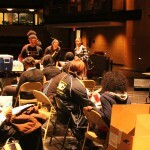 February has been designated as Community Service month at Detroit School of Arts. 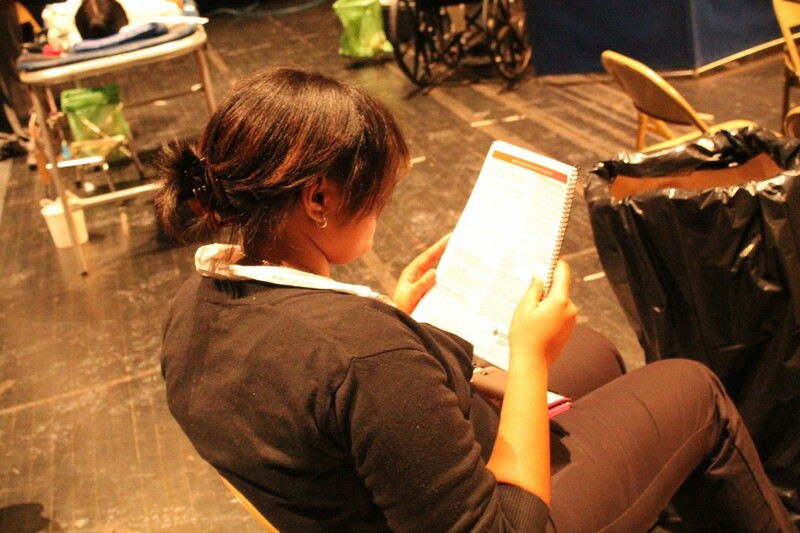 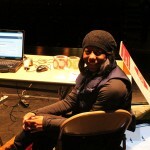 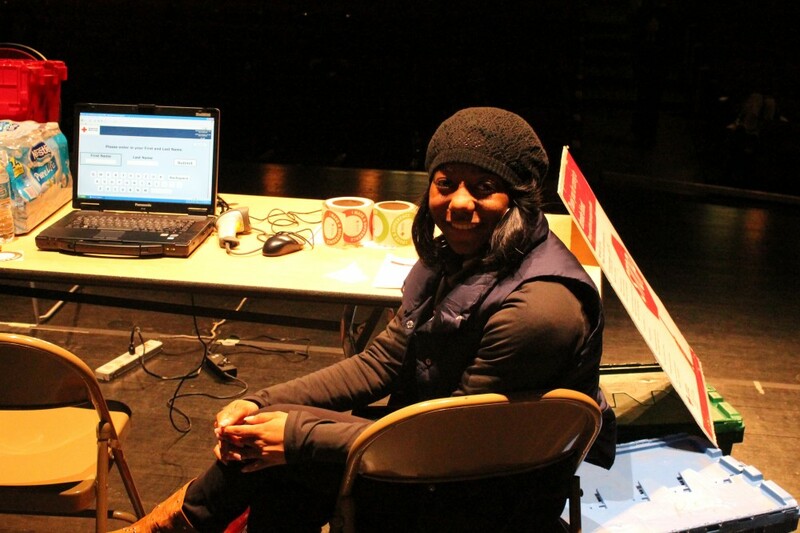 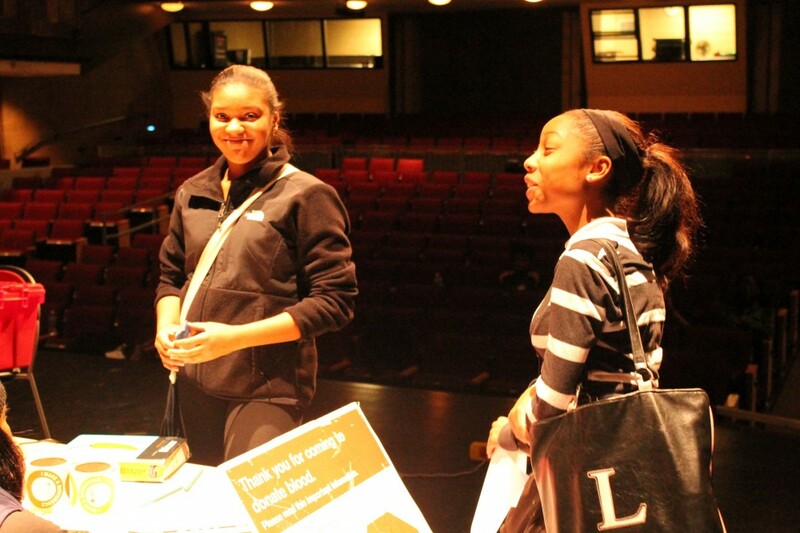 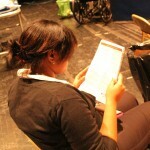 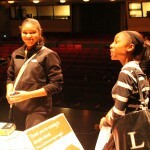 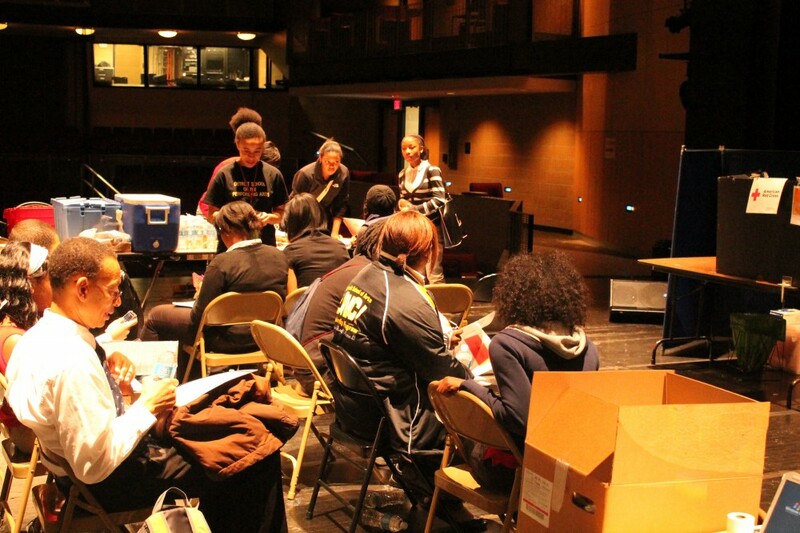 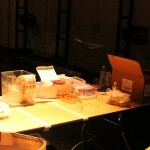 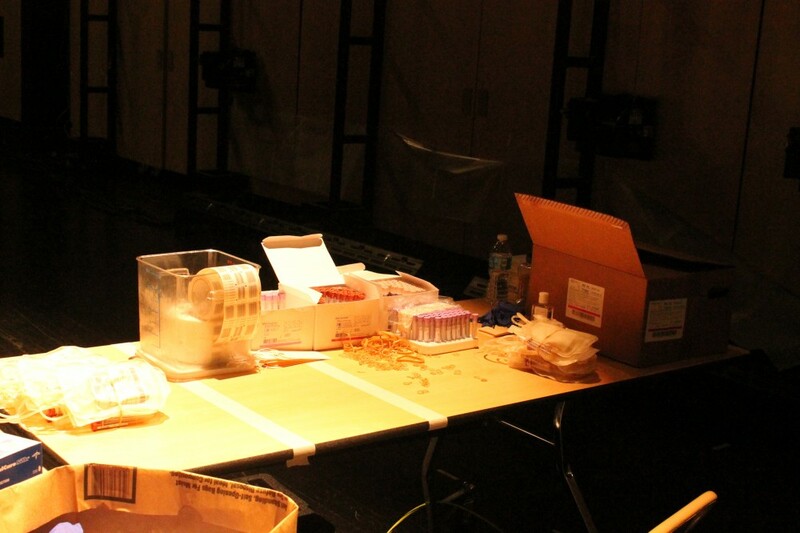 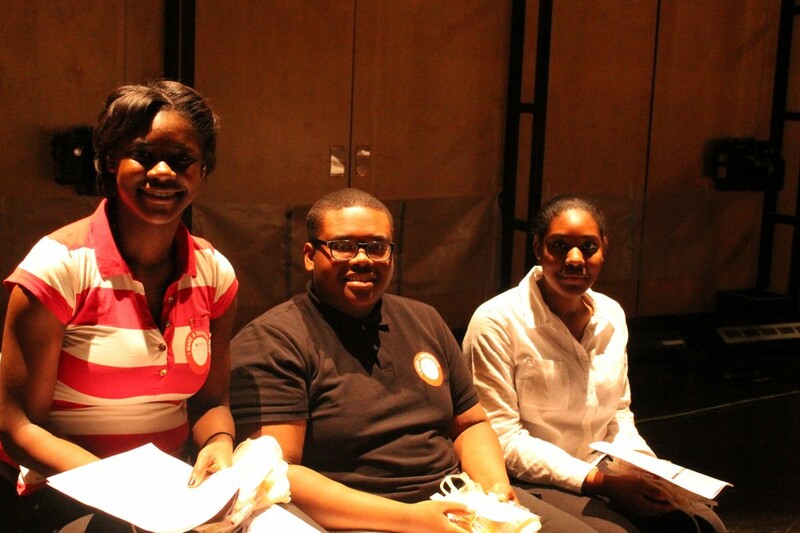 The American Red Cross took over the DSA auditorium from 8:30 am- 2:15 pm on Friday, Feb. 1. 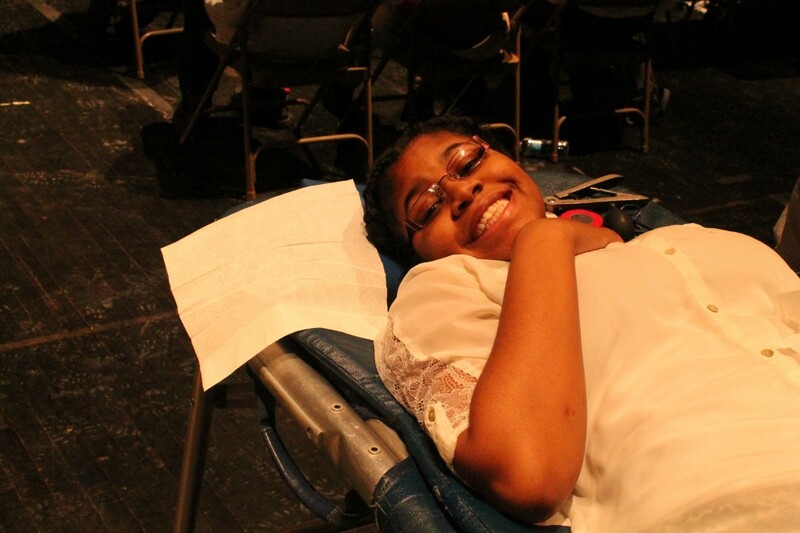 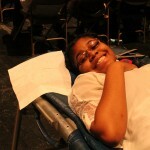 In addition to all the students who gave blood, juniors and seniors helped with blood collection. 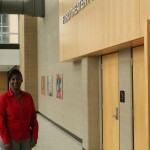 To make sure that the underclassmen didn’t feel left out, all students were allowed to wear red shirts to school, said Ms. Felix-Brown. 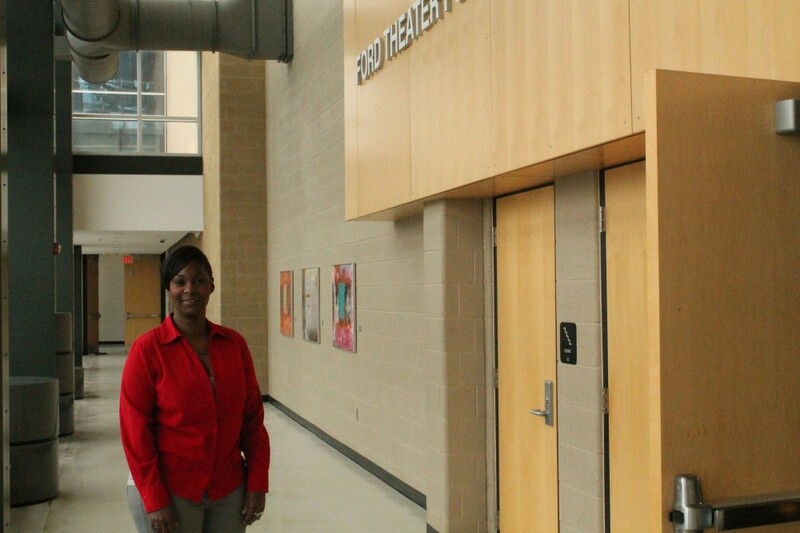 The school this month will also collect canned food for a food drive.